Public Works and Highways (DPWH) Secretary Mark Villar said that reorganizing his department is not a priority at the moment. This is in response to incoming House Speaker Pantaleon Alvarez’s remark that the highway construction component of the DPWH should be transferred to the Department of Transportation. Former President Benigno Aquino III signed into law Republic Act 10844 that created the Department of Information and Communications Technology (DICT). 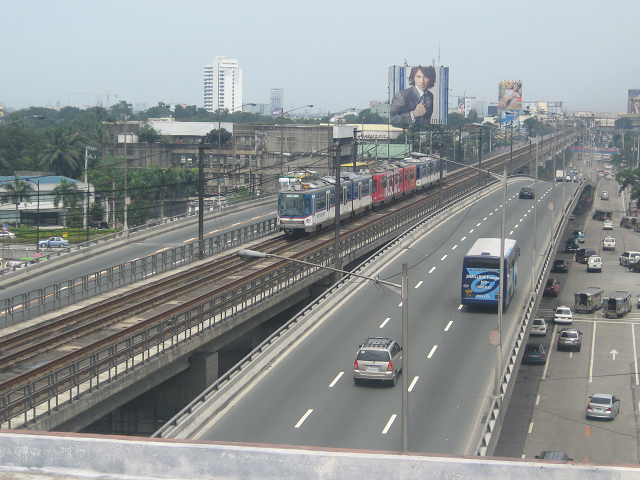 Villar stressed the need to fast track all projects for the DPWH. He added that meetings with Transportation Secretary Arthur Tugade will be held regularly to ensure that all road and transportation projects "are closely coordinated and fall within the same timeline." Global prices of food commodities rose for the fifth straight month in June to reach a four-year high of 4.2%. According to the Food and Agriculture Office (FAO), the increase last month affected all commodity categories except vegetable oils. For June, the index averaged 163.4 points, up 4%t or 6.7 points from the 156.7 points recorded in May. The index was also now 1% below the 164.9 points reached in June 2015. Even then, the FAO said there were prospects for improved food production for the year ahead.